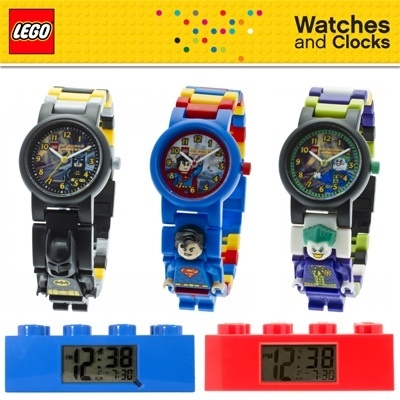 We are proud to announce the retail of LEGO watches for kids at Lamkins. Perfect for the young or the young at heart, the LEGO watches features your favorites like Yoda, Darth Vader, and characters from the LEGO Movie. For parents interested to teach their little ones on learning time, there is the fantastic LEGO Time Teacher educational resource which includes all of the tools needed to make learning the time fun and easy. 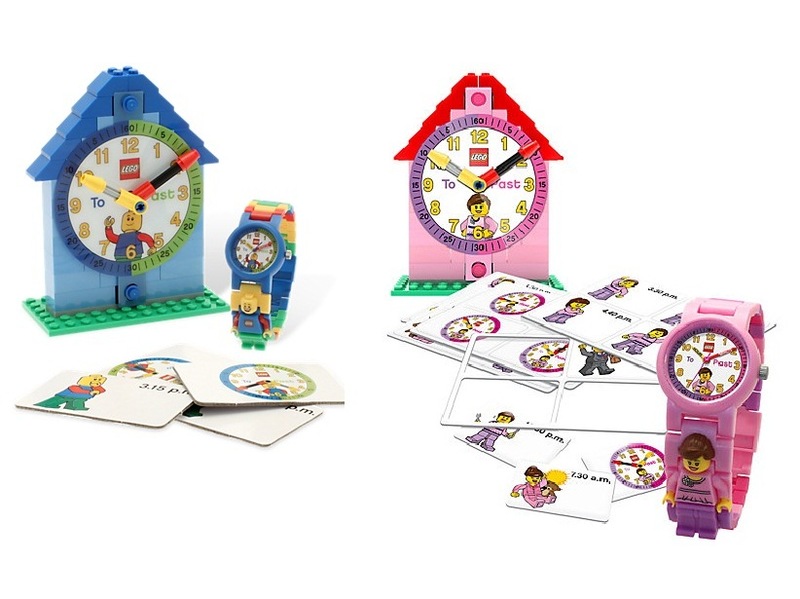 Each pack includes a LEGO mini figure link watch, a constructible demonstrational clock, and a set of illustrated time teaching activity cards.